Lions Paw Jasper is a newly discovered variation of Jasper. 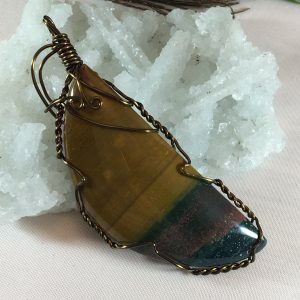 Jasper is known as the Nurturing Stone. Having it in your life will feel like having a best friend by your side because it will sustain you during times of stress.